This month I worked with Saga on their latest campaign - #GiftToFamily. This was centered around choosing someone who deserves a gift and surprising them with it. As soon as I heard about the campaign I knew I wanted to surprise my mum. She does an awful lot for us and I know we don't always show enough appreciation. She is always there whenever I need her so I thought she deserved a treat. My first thoughts where to go have some kind of treatment together however she has been suffering with some skin problems so I thought that may have to be avoided. I then thought about just choosing her a gift like some nice makeup or perfume but she has too much I wasnt sure what to choose. Finally I thought why don't I just let her choose! I decided to do it when we went shopping for the day in Manchester! It was actually my birthday that day but I thought it would be a good day as it was just us two all day :). After waiting an hour for our delayed train we made it to Manchester around 11am. We hit the shops and everything she picked up I was like ooh so you like this .. do you want it .. I will buy you it! And every time she refused to let me ! 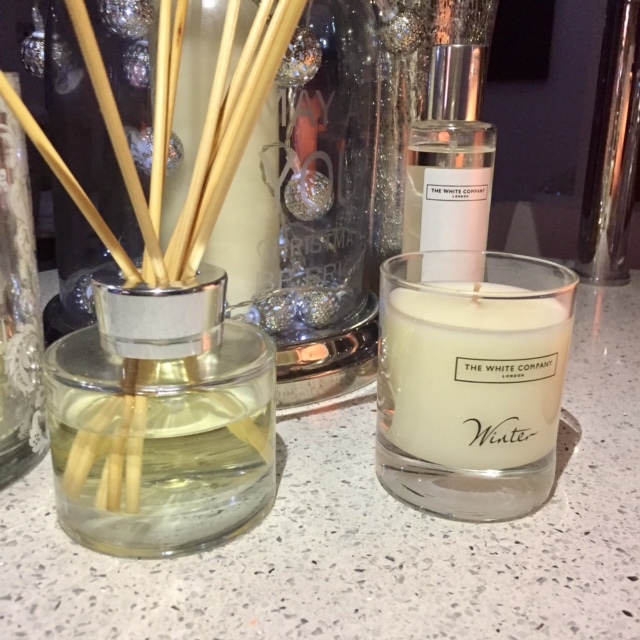 After a few more shops she finally caved in The White Company. She picked up one of their special Winter Sets and I convinced her that she deserved a surprise! 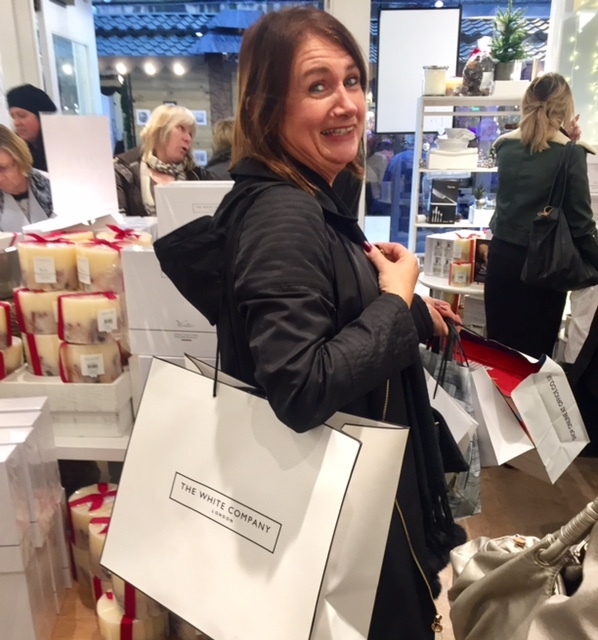 She was really excited as she doesn't actually own anything from the White Company. It was a nice experience in the store as everything smelt very christmassy, right up mums street. 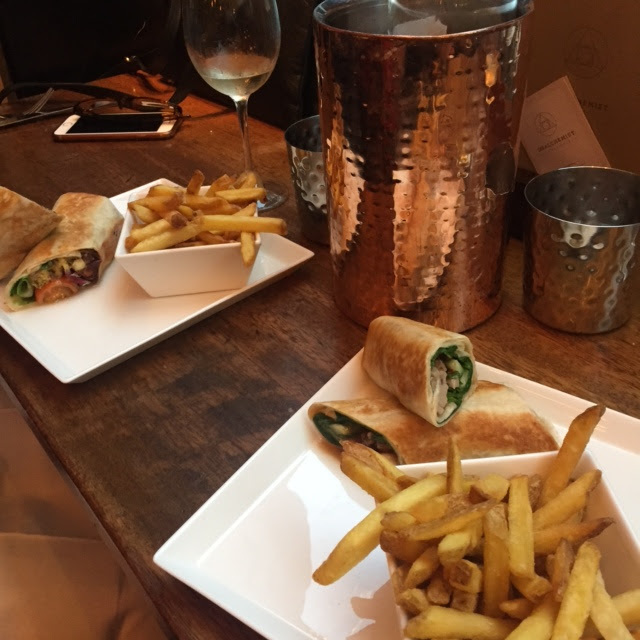 We spent the rest of the day wondering around the shops, we stopped for lunch and checked out the Christmas markets that were spread across the city! When we couldn't physically carry anymore shopping bags we jumped on the train home. Im so glad that I was able to treat my mum, she deserves it and I'm glad its something that she really loves! 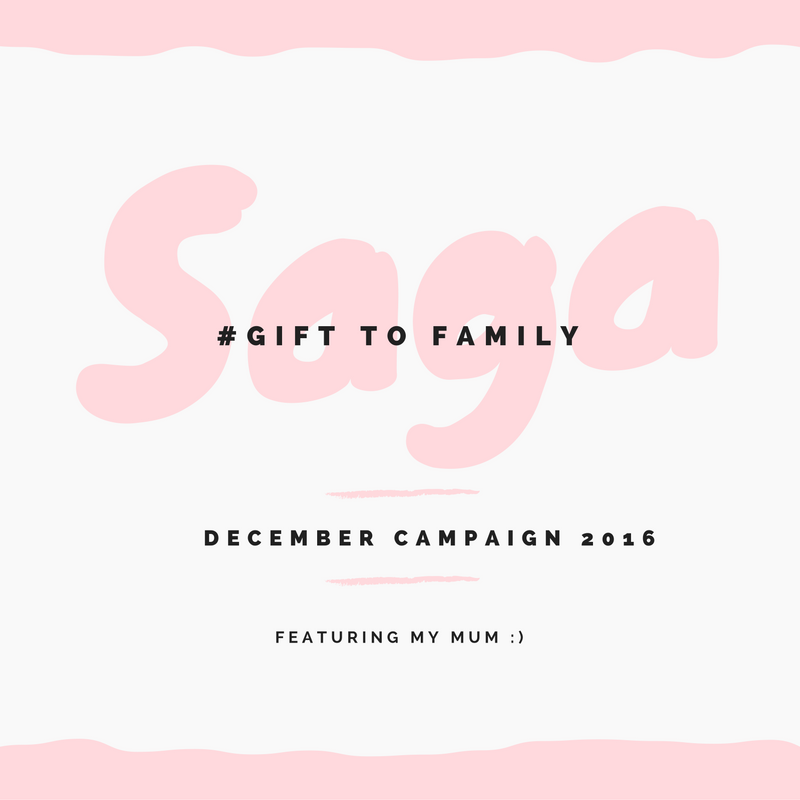 Thank you so much to Saga, I am so glad I got to be involved in the #GiftToFamily Campaign. To see what how some other bloggers got on check out #GiftToFamily on Twitter, there is some really lovely surprises been given!